Read Bird’s complete interview with Yarbrough on his Euangelion blog at Patheos.com. 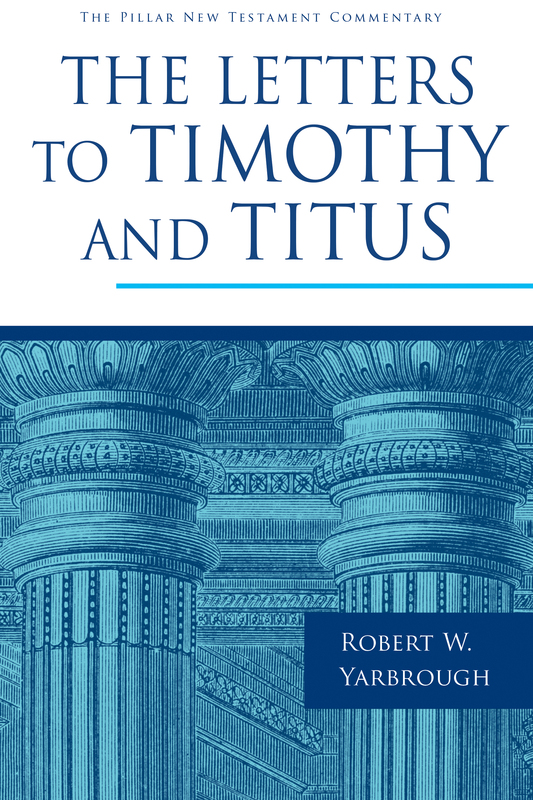 Join Eerdmans Commentary Club and you’ll receive a coupon code good for 40% off any commentary at Eerdmans.com just for signing up. Code delivered via email. New members only.